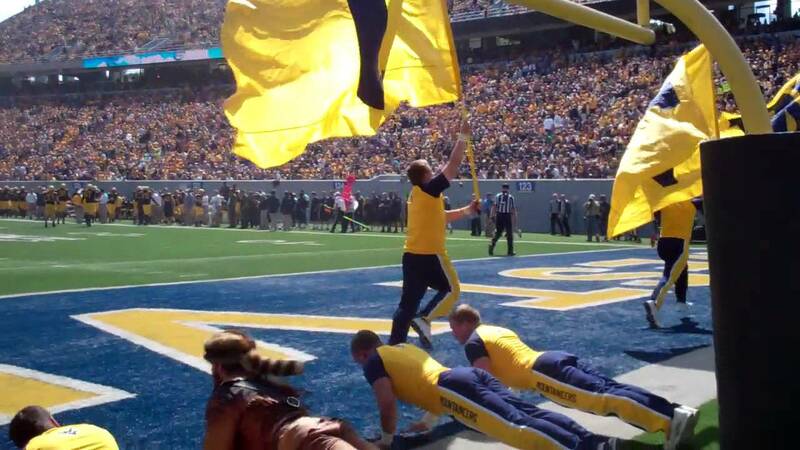 You can tell the Mountaineer is a veteran. He keeps his rifle off the ground. And he keeps his back pretty straight. I’m sure his Drill Sergeant wouldn’t count all of these pushups, but you can see and appreciate the influence for sure! Country Roads Post Georgia State Victory!